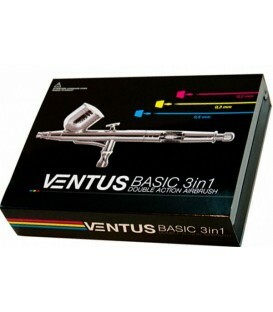 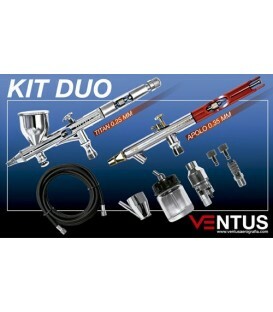 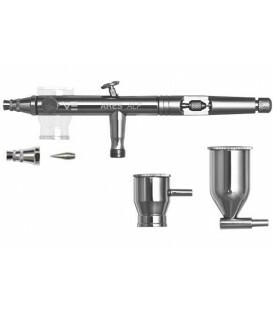 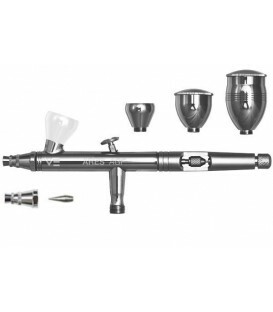 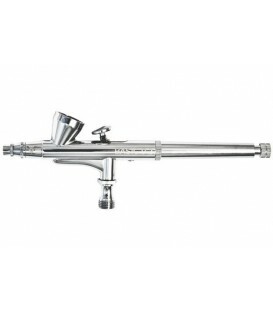 j) VENTUS GEA eraser airbrush ventus airbrushes airbrushes AIRBRUSHING - Belles Arts Ferran, S.L. 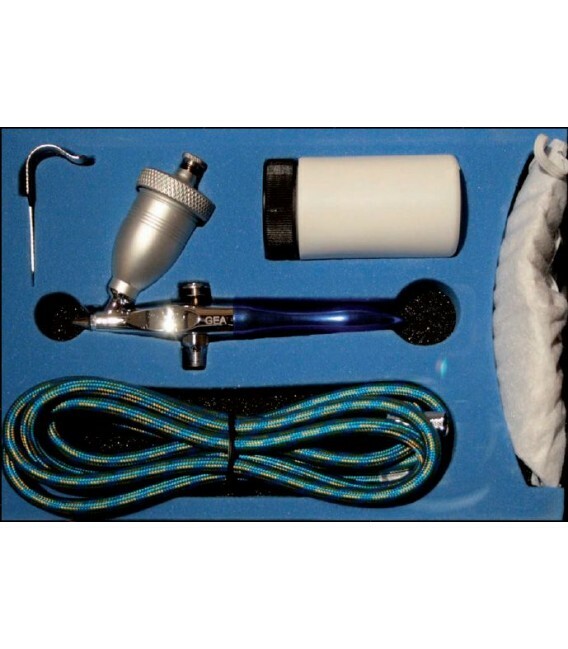 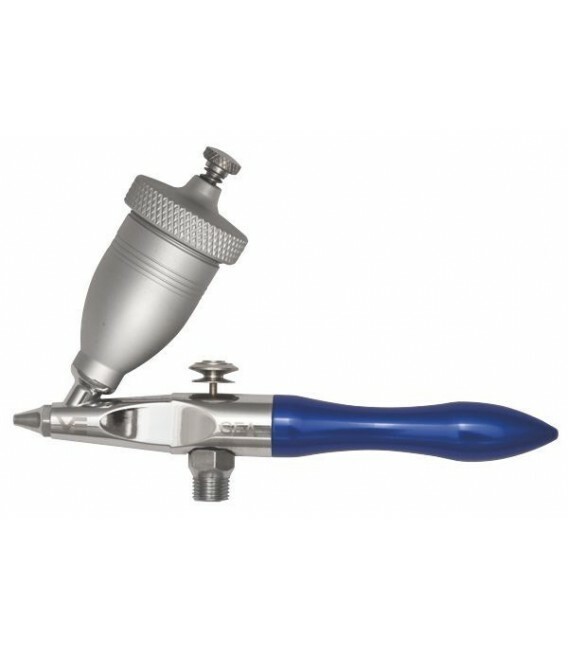 - Eraser airbrush with abrasive sand. 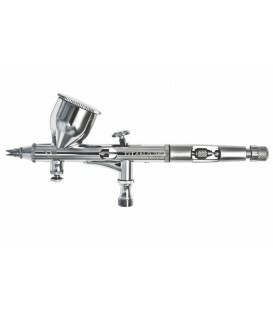 - Deposit of gravity of 150 ml. 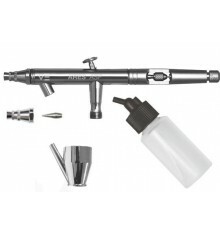 with regulation. 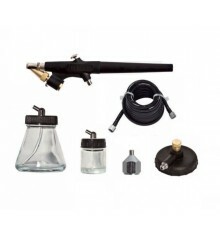 - Pot with 150 g. sand. 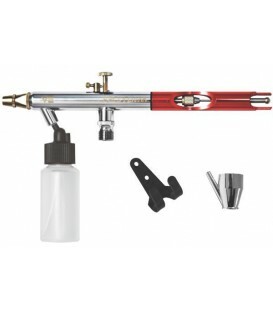 - Small support for the airbrush.